Crush bay leaves, clove and peppercorns. Keep them aside. 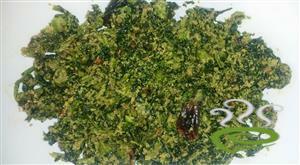 :- You can also add a pinch of fennel seeds(Perinjeerakam). Add onion, green chillies, shallots and 1 sprig of curry leaves. Saute, till onions turn light brown. Add the crushed spices, all the vegetables and salt and saute for 3-4 mins. Add water and cook for 5 mins. Cover and cook, till the vegetables are done. 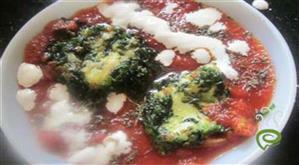 Add thick coconut milk and cook for 1 - 2 mins. Garnish with the remaining curry leaves. 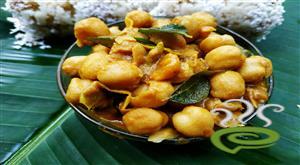 :- Serve hot with appams, idiyappams or puttu. 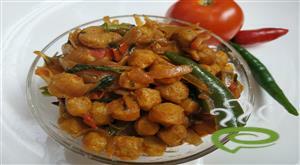 :- You can also add 1/2 tsp of coconut oil along with the curry leaves to enhance the taste and flavour. 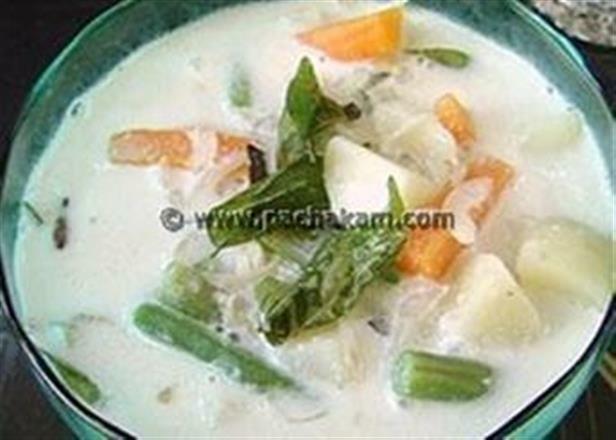 :- Milk or coconut powder can be used as a substitute for fresh coconut milk. 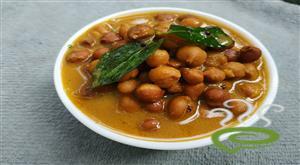 VERY GOOD STEW TO GO WITH APPAM,BREAD,IDIAPPAM & PUTTU.THANKS. Hello, this needs some more spices. a little turmeric powder and chilli powder would make a better taste. overall, an ok receipe.